Home / Education / Online EducationBecome A Member! 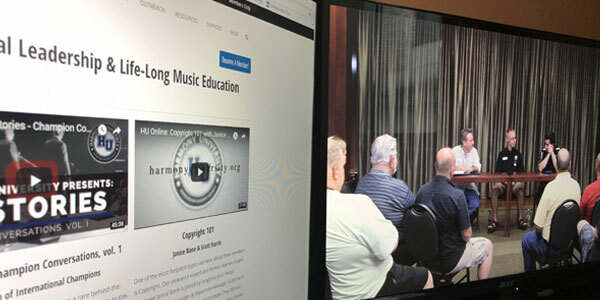 Our large collection of Barbershop subject matter expert videos will walk you through a wide variety of educational materials. There’s something here for literally every kind of barbershop you might be or someday hope to be. 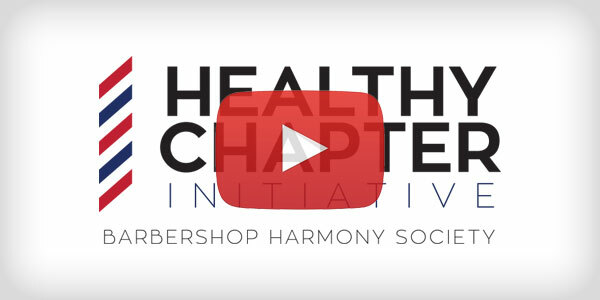 View our collection of basic training videos for the required officers of a chapter. As always, if you have further comments, questions or concerns or need further support, feel free to reach out to chapters@barbershop.org. Kickstart your free music theory education today. 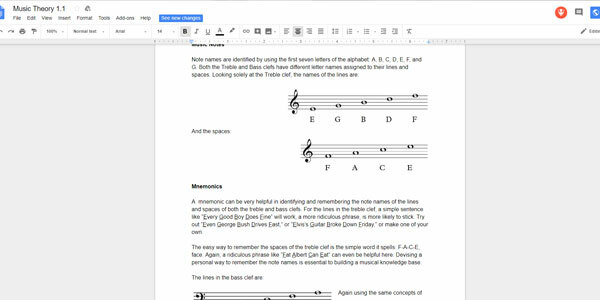 Four online music theory tracks make learning the basics of music theory easy.